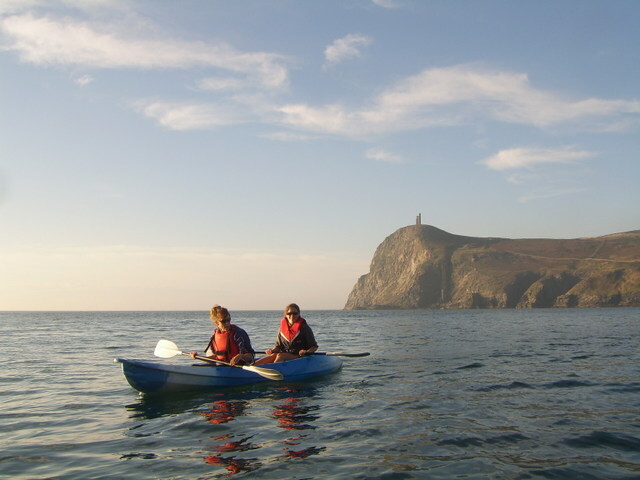 With breathtaking views, clear waters, stunning sunsets and an abundance of marine life, Port Erin Bay is perfect for watersports. Dip your toes in and let us show you the ropes. We are the island’s premier sailing and powerboating specialists. 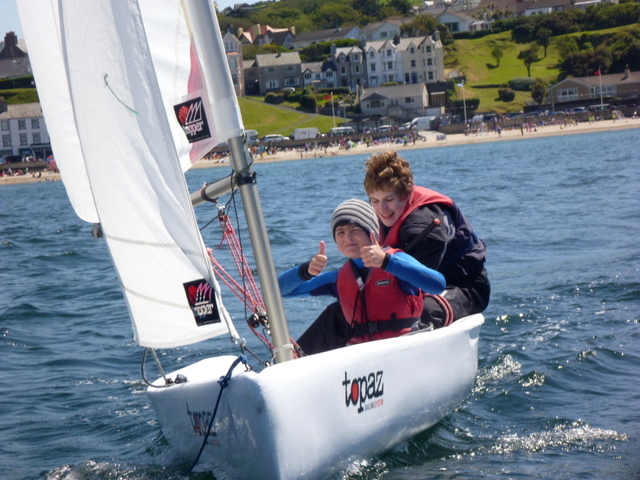 An RYA Recognised Training Centre with enthusiastic, qualified, home-grown staff, high quality equipment and superb beachside venue. 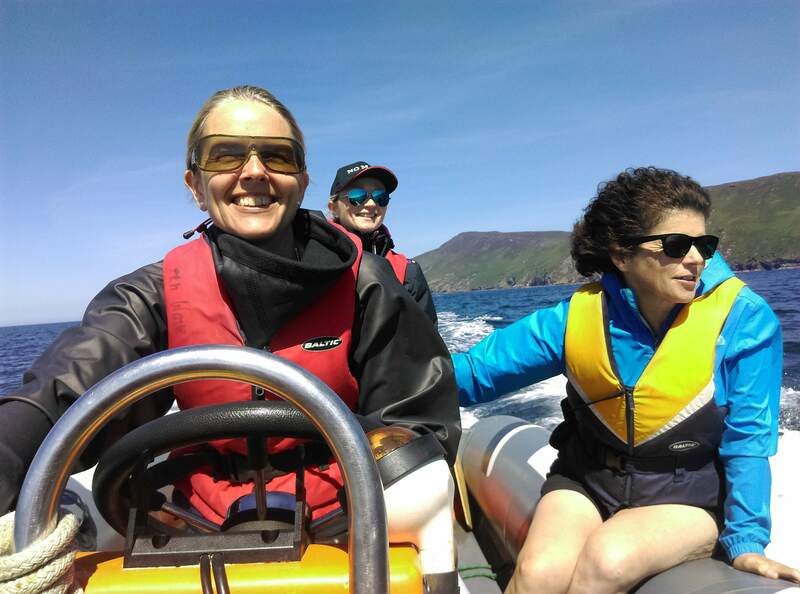 Whether you want to try sailing, learn powerboating, understand navigation or enjoy a paddle around the bay, we are here to get you on the water and discover something amazing on your doorstep. Taster Sessions at times to suit you. Single kayaks £10 per hour, double kayaks £20 per hour. Stand Up Paddleboards £20 per hour. We are the only centre on the island offering hire, we have a safety boat on the water to look after your safety. Our shop is located on Strand Road, Port Erin. We stock Gul wetsuits, buoyancy aids, neoprene gloves, boots, hoods, spray tops and accessories, bodyboards, snorkelling gear, beach toys and much much more. We are open April to October 10am to 5pm each day.